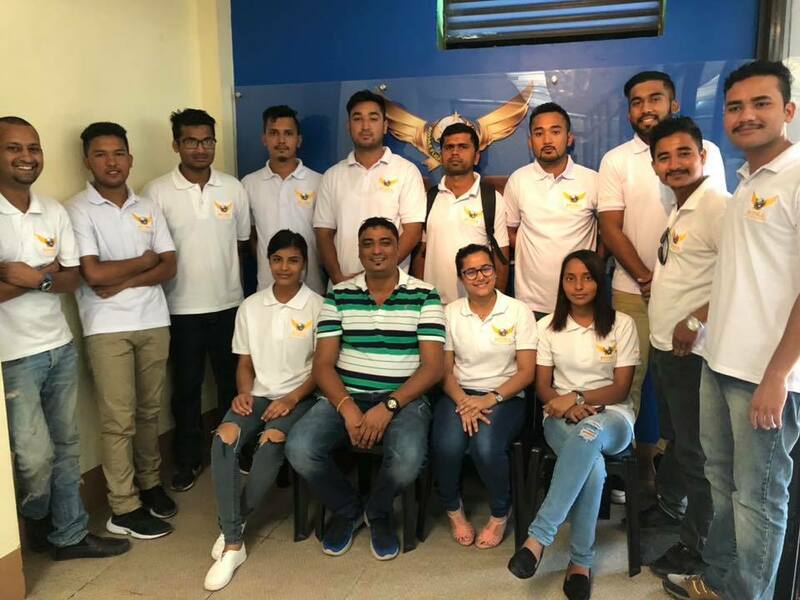 NorthFACE Nepal helps you to join a range of professional pilot training programmes like Private Pilot Licence (PPL), Commercial Pilot licence (CPL), Commercial Pilot Licence with Instrument Rating (CPL/IR), Flight Instructor Training and ATPL for Nepalese students in Flying Schools of Philippines, USA, Canada and Australia. Being Pilot is one of the best experience one can have in his/her life. It is also one of the most respected and rewarding job in the present times. 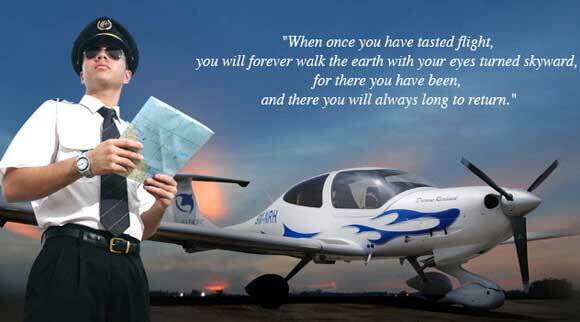 Your decision to become a professional pilot may be one of the most important decisions you ever make. Most pilots would agree that once having taken the step to learn to fly, it is a decision they never regret. Apart from being a Pilot, you will have a Globally recognized skill that will land you a job in any part of the world with much ease. The Aviation Industry is growing big every single day. According to the latest data they will need 50, 000 new Pilots in the next five years to fill the gap. There was no other better time in the history than today to be a pilot. Learning to fly can be one of life’s most rewarding adventures. The freedom of moving in three dimensions is not only fun but can lead to interesting career and travel opportunities. 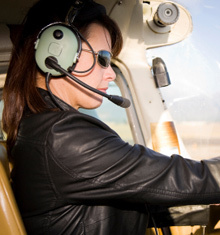 To take advantage of aviation’s rewards, you must make sure you get the good, solid information that you’ll need to be a safe, confident pilot in the air. One of the most important steps in that process is finding the right flight school. 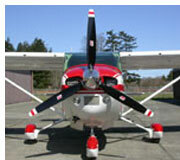 Without any aviation experience on which to base your decision, selecting a good school can be a formidable task. Aviation is procedural and not well suited to impatience. Whether you’re flying or picking a school, making rash, hurried decisions can cause dire consequences. At NorthFACE, we focus on providing you the assured guidance ensuring that you not only have the qualifications but also the skills, character and qualities to achieve it. Your future is what you make of it. We are here to provide you the tools. With the ever increasing demand for pilots and the greater acceptance of the role of women in many countries, now is a fantastic time for more females to make their mark and get into the airline industry. We encourage more young women to get into this exciting and rewarding career and will ensure that you are provided with the skills and experience to get the flying start you need to succeed. There is no age bar for joining the course. However, students must be at least 17 years of age at the time of Enrollment. You must have +2 Science (Physics & Mathematics). Must be able to read, write, understand and speak English. For Australia, Canada and U.S.A you must have a IELTS Band Score of 5.5*. You must undergo an aviation medical examination. These are general medicals and anyone with good general health should have no trouble passing. The tests include an ECG (for the heart), an audio test and an eye test (note: wearing glasses/contact lenses does NOT prevent you from passing this medical. Your eyesight would need to be very poor before it becomes a problem). The course length is normally between 10 – 12 months (Full Course which includes 500 Hrs. of Ground Schooling and 220 Hrs. of Actual Flight Training ). Why do Students Choose NorthFACE? We have been providing this service since many years and a number of students have benefited from our professional, transparent and hassle free service. Currently, we are the market leader and possess exclusive recruting rights from some of the best Flying Schools and Academic Colleges in the world. We offer you with qualified, well trained and friendly staffs who will provide you with genuine information and the guidence that you need. 1. 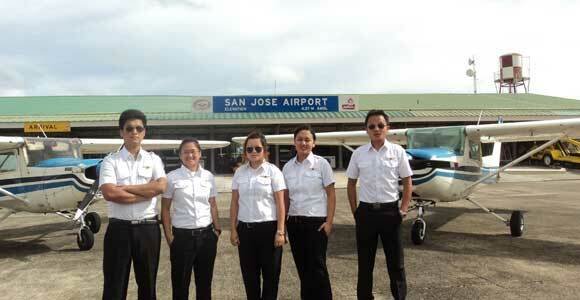 What is the educational requirement for Pilot Training? The minimum requirement is +2 Science with pass marks or A level with Physics and Mathematics. Biology group can also apply. 2. What is the age requirement? A minimum of 17 years and can go up to 40 years. However, there is NO upper limit for Pilot Training. 3. Is Education Gap accepted? Yes, most countries accept study gaps. 4. What is the duration of the training? 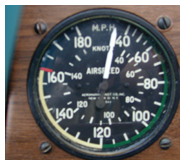 In MOST countries the duration for Commercial Pilot Training is around 12 months. In Europe it is around 2 years. This is because of the ground classes being lengthy. Anyone with sound health and mind can join the course. A Class I medical is done by authorized doctors before joining the course to make sure “all is well”. 6. I wear glasses, will that be a problem? Not at all, your eyesight has to be very poor before it becomes a problem. Wearing spectacles or contact lenses is accepted. 7. Can I fly Jumbo Jets after the training? Yes, however most big airlines demand some prior experience before you can fly very big aircraft. Initially, you will be offered job in smaller airlines flying piston, turboprop or short haul jet aircraft. Gradually big airlines will take interest in you once you have 1000+ hours of flight time. 8. What is the cost of Training? The cost of training depends on which country you choose to train. For example in USA, Canada and Europe it will cost you around USD 80,000. This includes your training fee (Flying), ground schooling, exam fee, insurance, visa, air-ticket, books and materials, food and lodging and some personal expenses. For Philippines, it is around USD 57,000 which includes all above mentioned. 9. 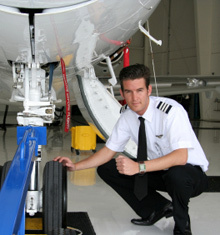 What is the salary of a Pilot? It depends upon the airline you join and how many hours you are given to fly. However, the average salary for a Co-Pilot is around 1 lakh in NPR (approx.). For Captain its starts from 3.5 lakhs per month depending upon the seniority and the flying hours and the airlines they fly with. It is a very rewarding job. You can get your investments back in 4-5 years. 10. What does the job market look like for Pilots? Jobs are now available due to the recent boom in aviation sector especially in Nepal. A lot of new airlines have started their operation and even the old ones are adding new aircraft in their fleet. They need Pilots to fly!